Dolphin Git 5.0-7161 is compiled. This is the trunk of Dolphin Project. Dolphin is the first Gamecube emulator able to run commercial games! 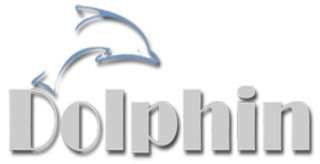 Dolphin is a Gamecube, Wii and Triforce (the arcade machine based on the Gamecube) emulator which supports many extra features and abilities not present on the original consoles. It has a partial Wii support and plays most Gamecube games.